Pomfrets are perciform fishes belonging to the family Bramidae. The family includes about 20 species. They are found in the Atlantic, Indian and Pacific Oceans and the largest species, the Atlantic pomfret, Brama brama, grows up to 1 m long. Fish of this family are characterized by their flat bodies, forked tail fins, and long pectoral fins. Silver pomfrets are usually silver/white in color, with few small scales. They can grow up to 4-6 kg. 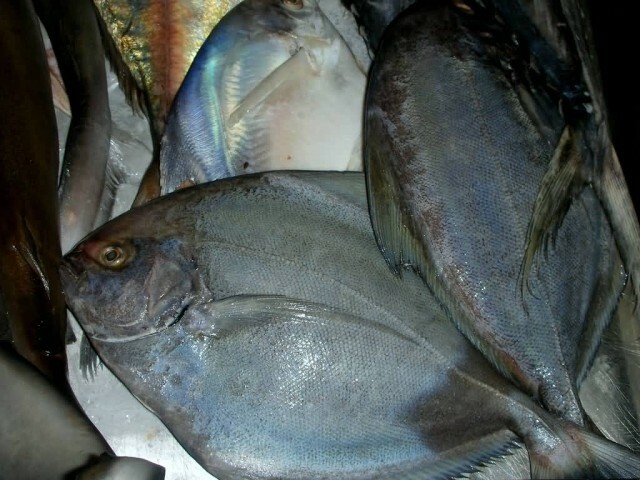 The black pomfret, Parastromateus niger, is a species of carangid native to reefs of the Indian Ocean and the western Pacific Ocean, where it is found at depths from 15 to 105 m, though it is rarely found deeper than 40 m. This species grows to 75 cm in total length. 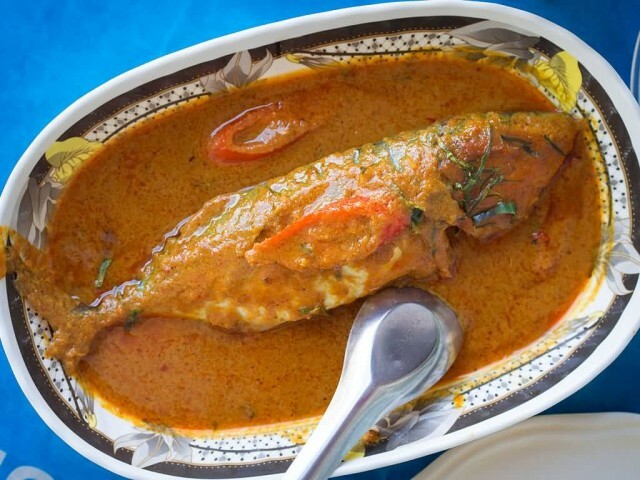 This fish is prized in the Indo-Pacific region for its taste. 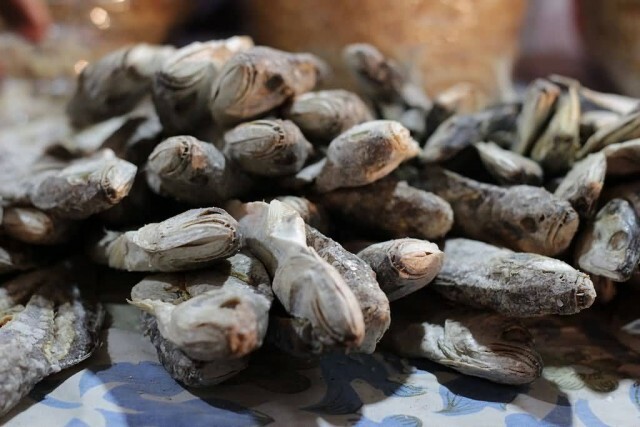 It is called pamplet in Mumbai and vawall in parts of South India. The Bombay duck is a lizardfish. 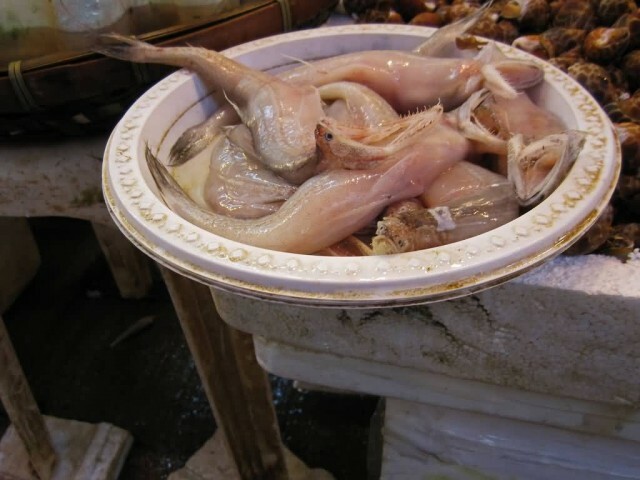 The fish is often dried and salted before it is consumed, as its meat does not have a distinctive taste of its own. 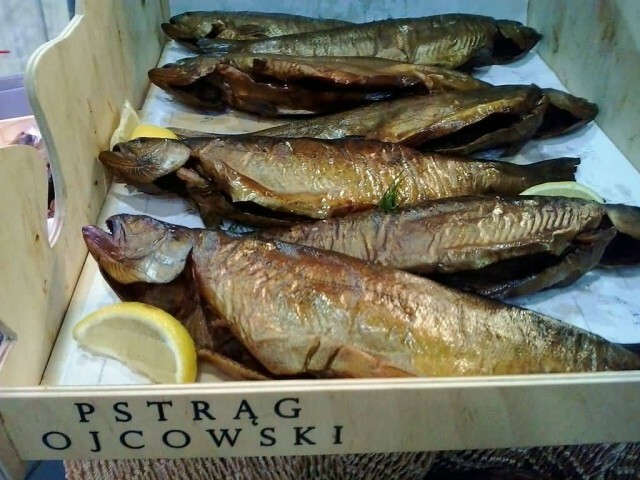 After drying, the odour of the fish is extremely powerful and it is usually transported in air-tight containers. 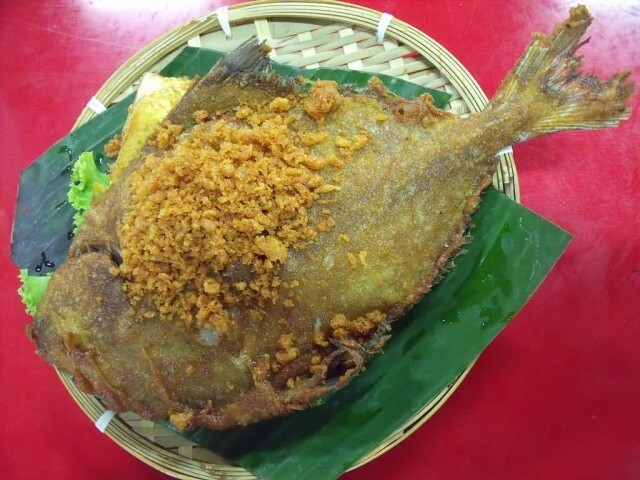 Fresh fish are usually fried and served as a starter. 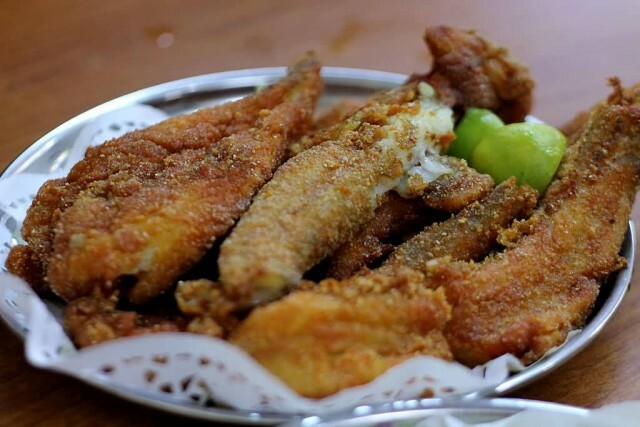 Bombay duck is available fresh in Canada in cities with large Indian populations, such as Toronto and Montreal and is generally known as bumla. Although mainly popular with Indians from Bengal, southern Gujarat, coastal Maharashtra, Goa and Karnataka, it is increasingly consumed by the other South Asian populations, Bangladeshis in particular. 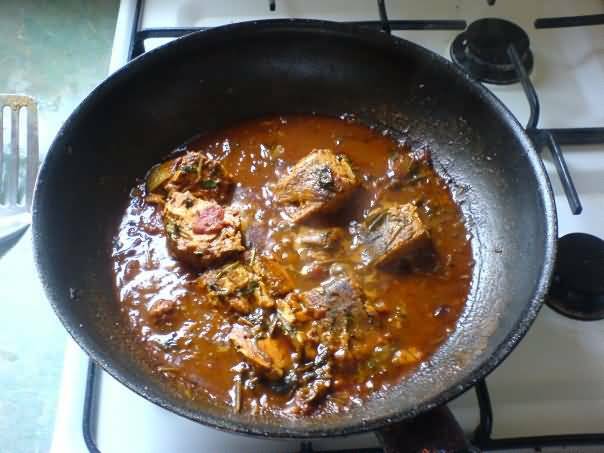 In Mumbai, Konkan and the western coastal areas in India, this dish is popularly known as “Bombil fry”. Mackerel is a common name applied to a number of different species of pelagic fish mostly, but not exclusively, from the family Scombridae. 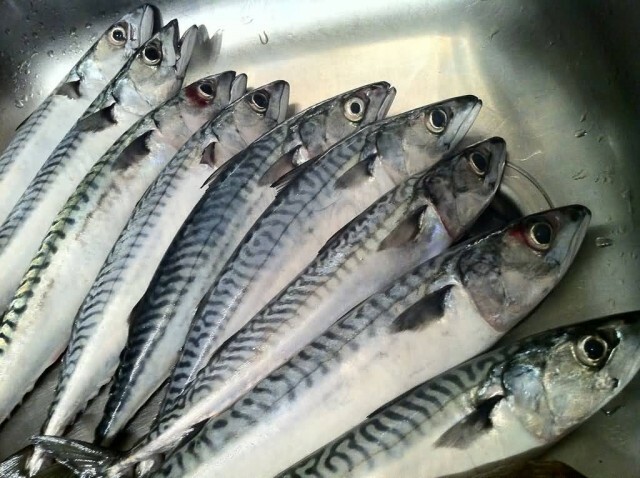 Mackerel is an important food fish that is consumed worldwide. 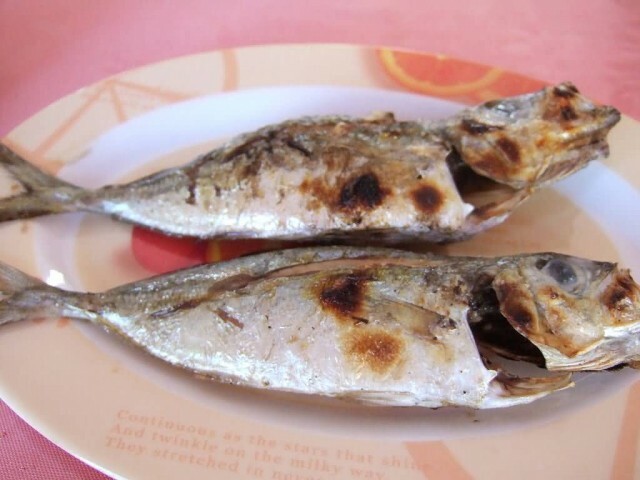 As an oily fish, it is a rich source of omega-3 fatty acids. 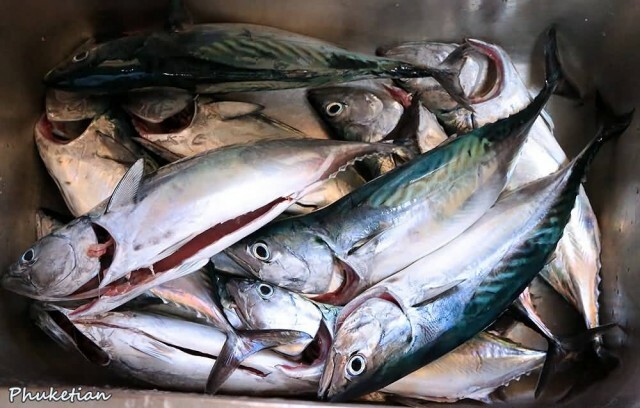 The flesh of mackerel spoils quickly, especially in the tropics and can cause scombroid food poisoning. In Japan mackerel is commonly cured with salt and vinegar to make a type of sushi known as saba-zushi. 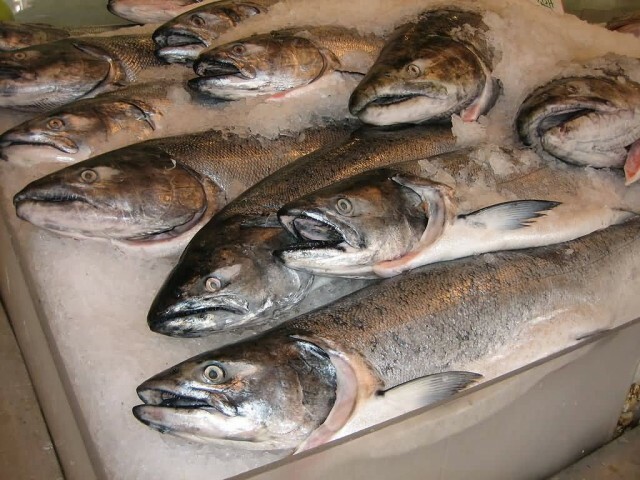 Salmon is the common name for several species of fish in the family Salmonidae. Salmon is a popular food. Salmon flesh is generally orange to red, although there are some examples of white-fleshed wild salmon. Classified as an oily fish, salmon is considered to be healthy due to the fish’s high protein, high omega-3 fatty acids, and high vitamin D content. Unlike most common farmed fish, bones of salmon are not easy to notice in the mouth because they are usually quite thin and not tough. Salmon is also a source of cholesterol, with a range of 23–214 mg depending on the species. Famous salmon dishes are Gravlax Lohikeitto, Lomi salmon, Lox, Salmon burger etc. 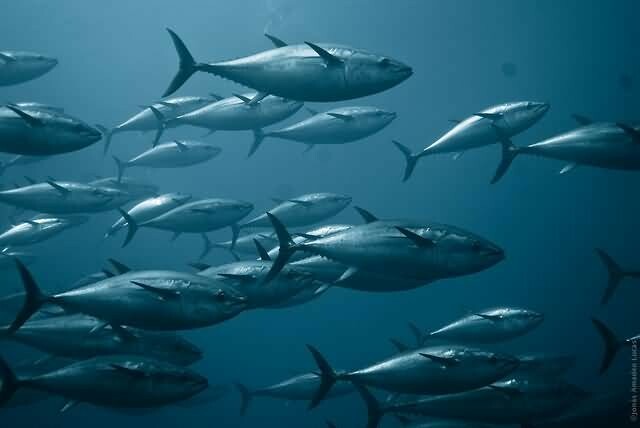 A tuna is a saltwater fin fish that belongs to the tribe Thunnini, a sub-grouping of the mackerel family-which together with the tunas, also includes the bonitos, mackerels and Spanish mackerels. Tuna are widely regarded as a delicacy in most areas where they are shipped, being prepared in a variety of ways for the sake of achieving specific flavors or textures. When served as a steak, the meat of most species is known for its thickness and somewhat tough texture. Some species are also known for the sheer amount of blood they expel while being gutted. Tuna is canned in edible oils, in brine, in water and in various sauces. 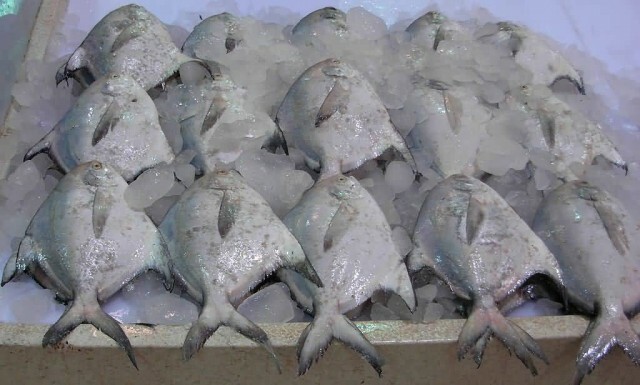 Tuna may be processed to be “chunked” or “flaked”. In the United States, 52% of canned tuna is used for sandwiches, 22% for salads and 15% for casseroles and dried, packaged meal mixes. Tuna can be a good source of omega-3 fatty acids. It can contain 300 milligrams per serving. 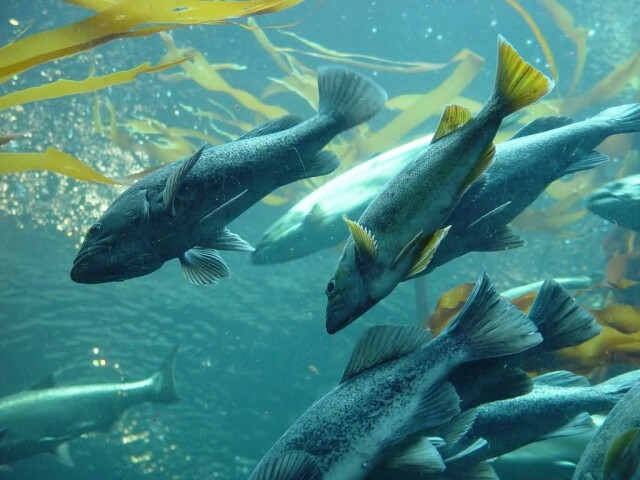 However, the level of omega-3 oils found in canned tuna is highly variable, since some common manufacturing methods destroy much of the omega-3 oils in the fish. Tuna is also a good source of protein.